The 2016 Front Porch Concert Series featured 12 total performances from July through September. On a dozen occasions this summer, Downtown Lakewood took on a different persona. Always a bustling commercial district, the Detroit Avenue corridor now brimmed with family gatherings, dancing children, melodious tunes and a cheerful atmosphere fit for celebrating the weekend’s arrival. 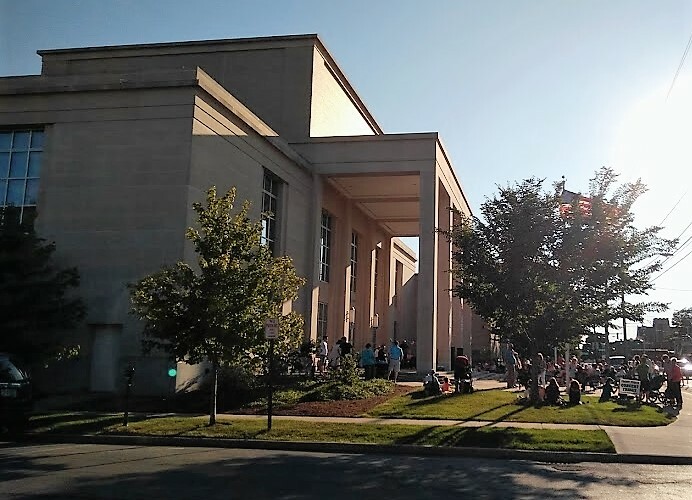 The 2016 Front Porch Concert Series concluded last Friday evening, Sept. 16, when Rock On Band featuring Nance Sias performed the 12th and final show on the front steps of Lakewood Public Library. 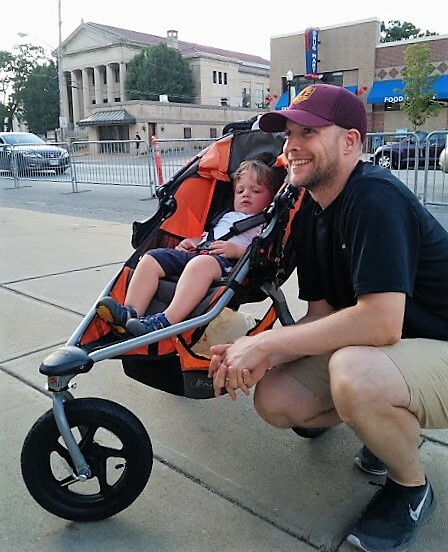 Sponsored by Bentley Wealth Management of Raymond James and presented by LakewoodAlive, this popular summer concert series drew more than 3,000 attendees to Downtown Lakewood for performances held on consecutive Fridays from July 1 through Sept. 16. 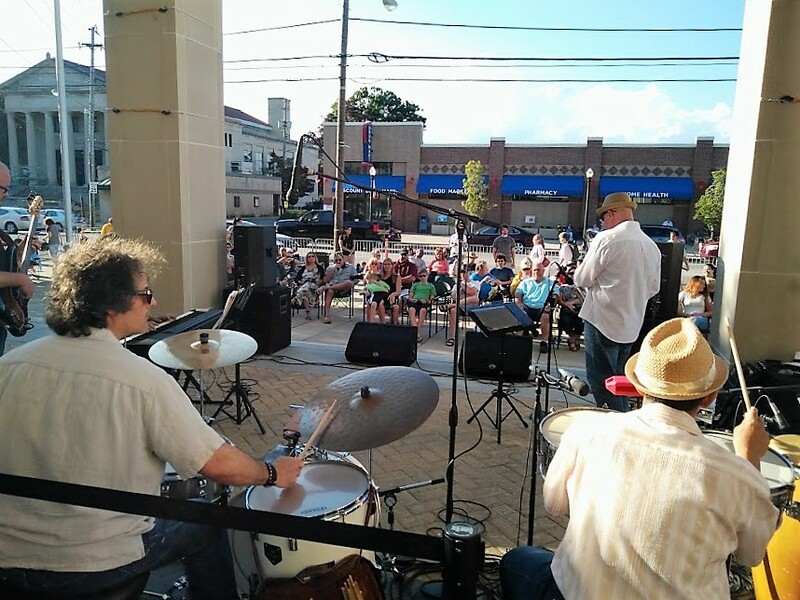 A staple of Lakewood’s summer since 2011, the Front Porch Concert Series adds vibrancy and an enhanced sense of community to Lakewood’s urban core, inducing smiles and foot-tapping among guests from all walks of life. 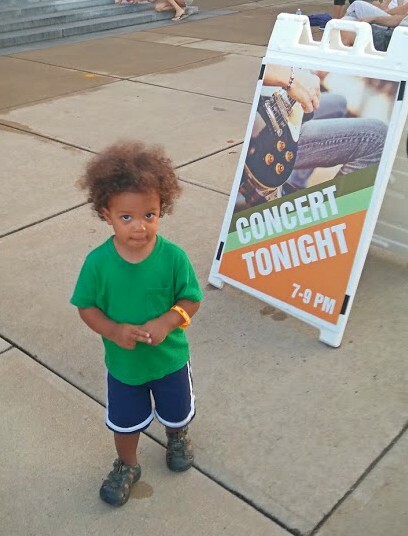 Each week showcased a different style of family-friendly music while Lakewoodites and visitors enjoyed an entertaining evening at an open-air venue. 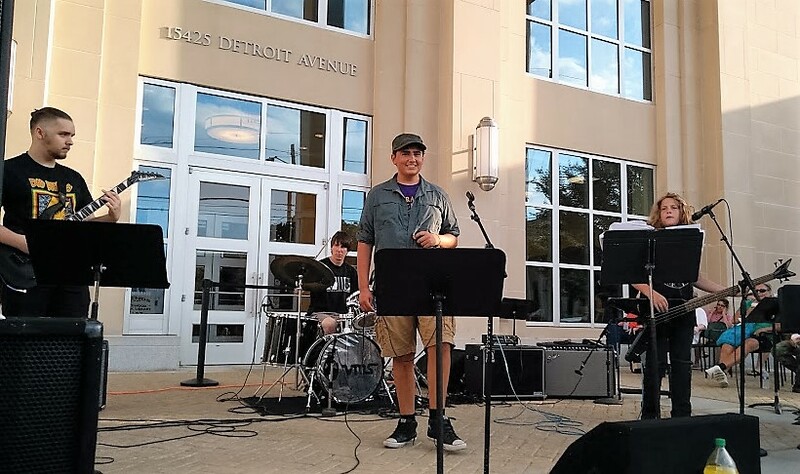 The 2016 installment of the Front Porch Concert Series featured fabulous weather and an incredible variety of musical genres ranging from rock-n-roll and jazz to reggae and country. With 12 total performances, it marked the most concerts held within a single year since the inception of the series. LakewoodAlive would like to thank the following talented musicians and bands for performing as part of the 2016 Front Porch Concert Series: The Havana Nights Orchestra (week 1), Powerhouse 5 (week 2), Vance Music Studios Rock Bands (week 3), Chris Vance Quartet (week 4), The Del Rios (week 5), Vance Music Studios Rock Bands (week 6), Hillbilly Idol (week 7), Keystone Laboratory (week 8), The Outlaws I&I (week 9), Ernie Krivda Quartet (week 10), FireSide (week 11), Rock On Band featuring Nance Sias (week 12). The Front Porch Concert Series is generously supported by the following sponsors: Bentley Wealth Management of Raymond James (title sponsor), Cuyahoga Arts & Culture, City of Lakewood, Cox Communications, Discount Drug Mart, Lakewood Public Library, Lion & Blue, Paisley Monkey, Pillars of Lakewood and Vance Music Studios.